Mt. Moriah’s Bible has been in use since 1804 and is in dire need of restoration. 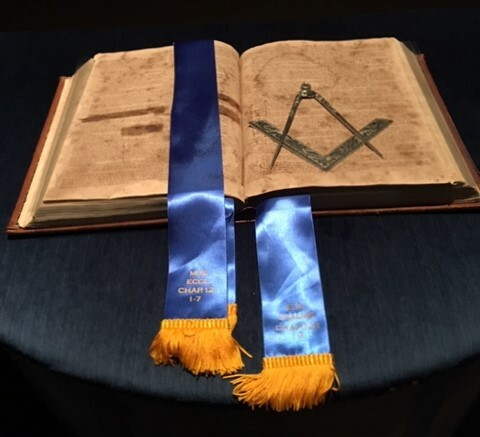 The Lodge has researched the amount it would cost to restore the Bible using the proper methods and the cost is approximately $6000.00! If you would like to donate to help restore our bible please click the link below.